It's nearly that time again! 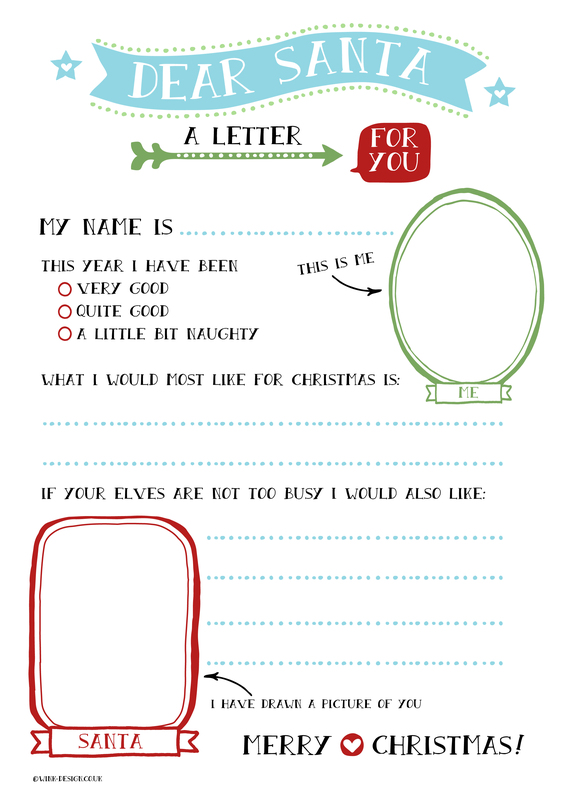 Here's a free printable letter to Santa for your child to fill in - with spaces for them to draw themselves and Santa! This letter is free for personal use.